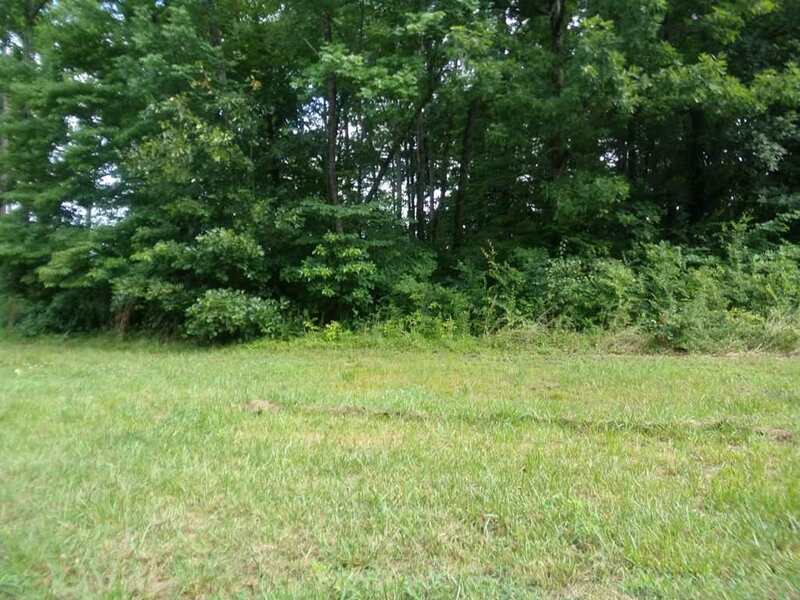 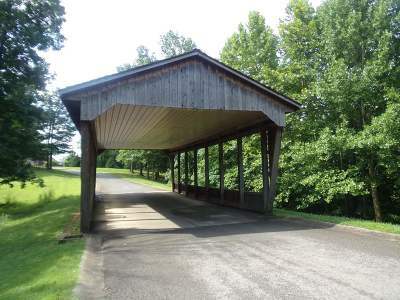 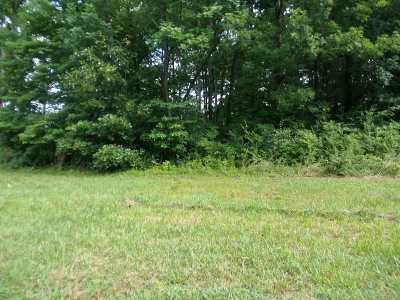 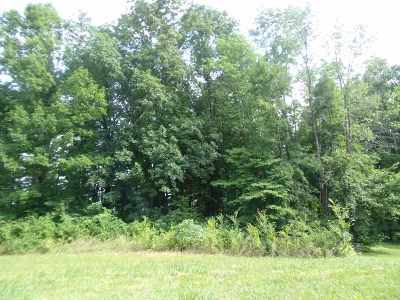 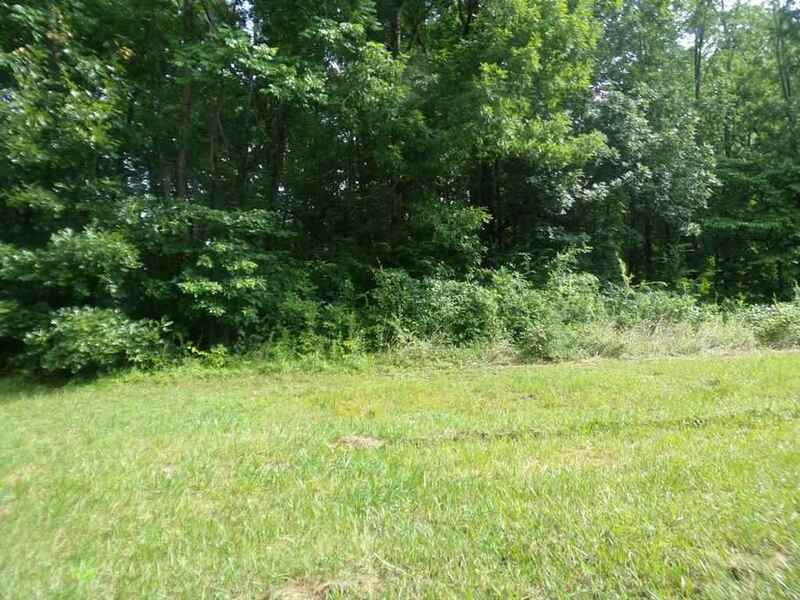 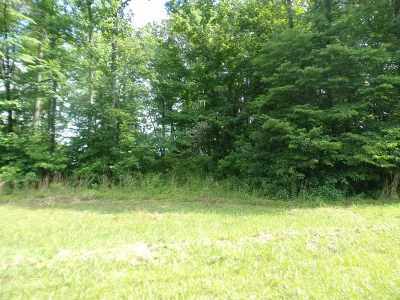 Prime lot in Cherokee Hills. Lot 48 is also listed. They can be sold together at a reduced price.